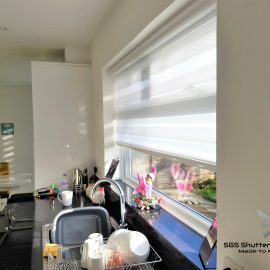 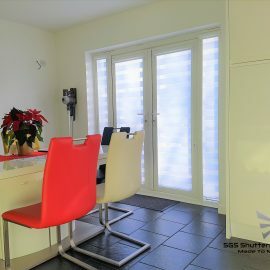 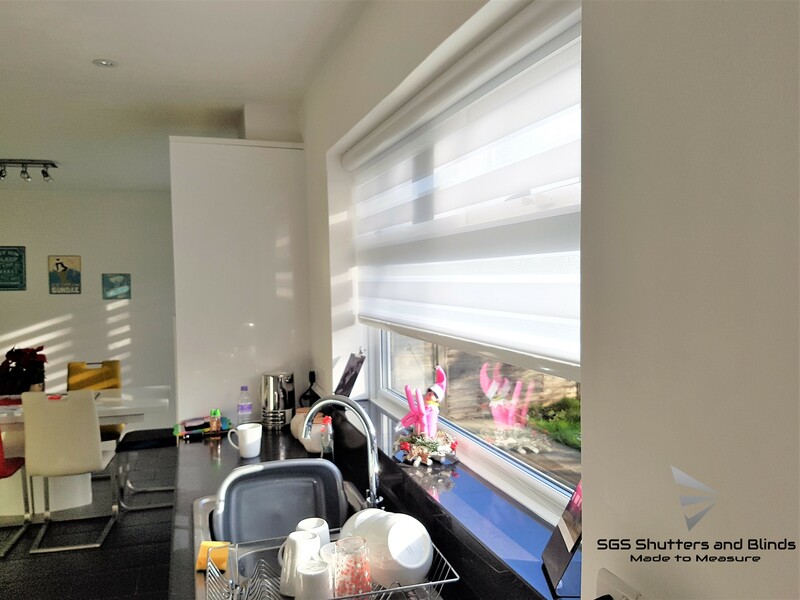 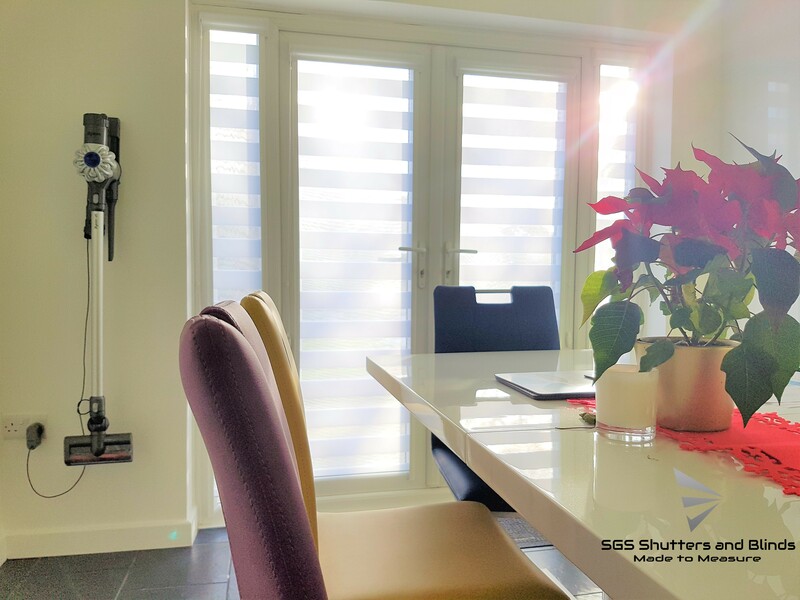 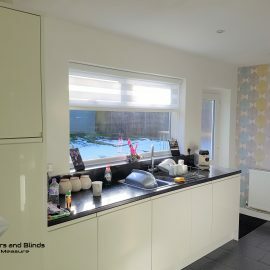 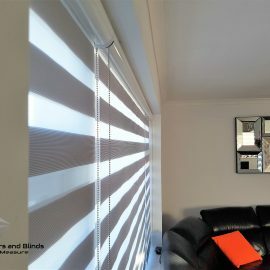 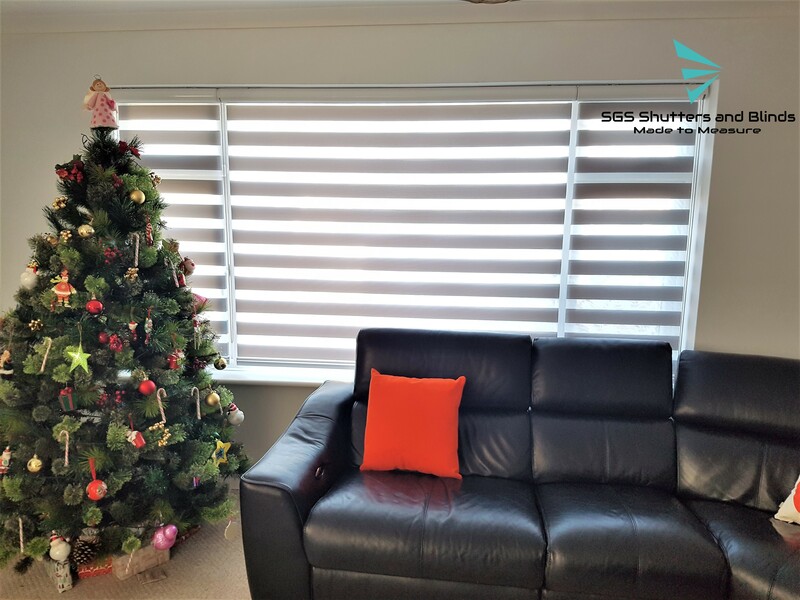 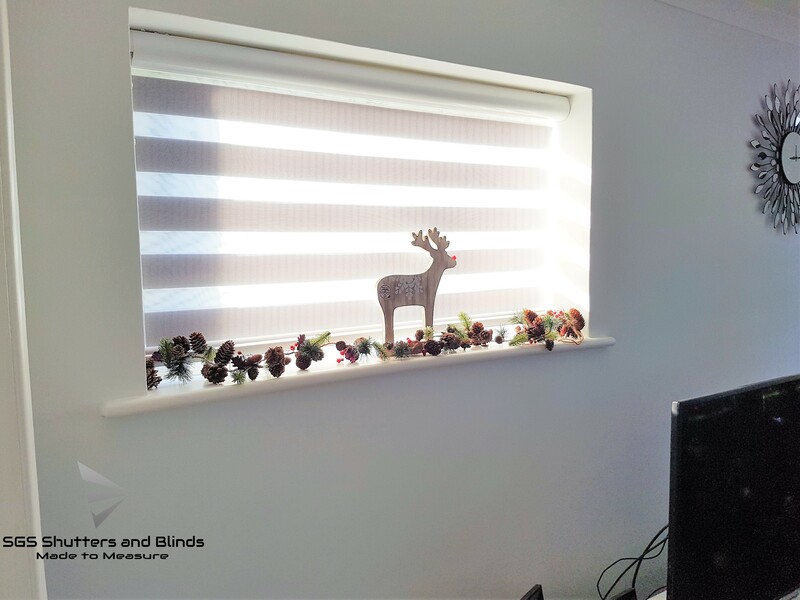 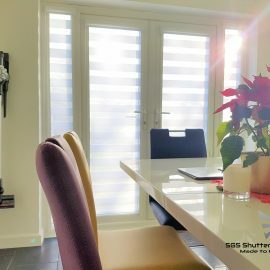 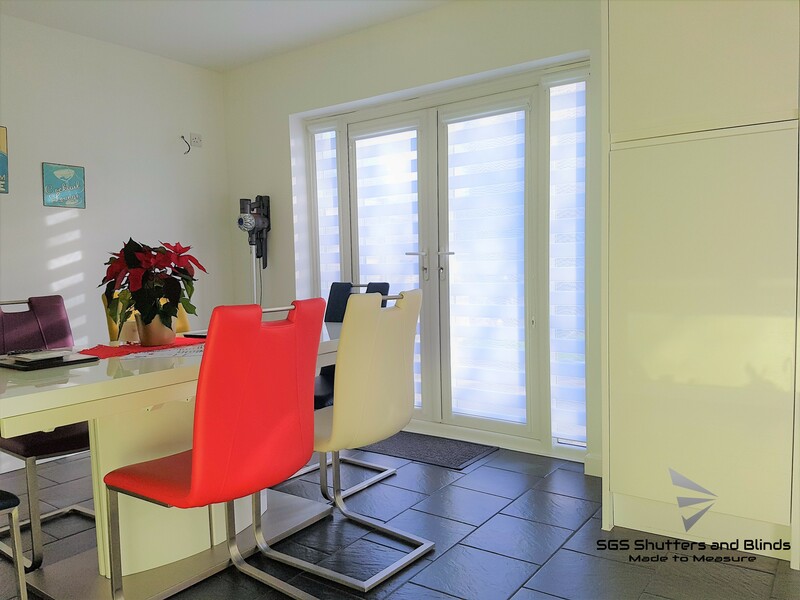 Night & Day Blinds SGS Shutters and Blinds Project. 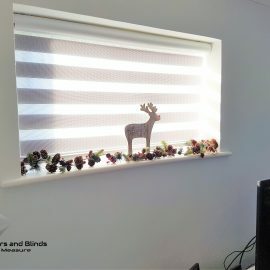 One of the latest solutions in the field of window decoration. 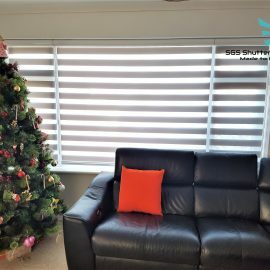 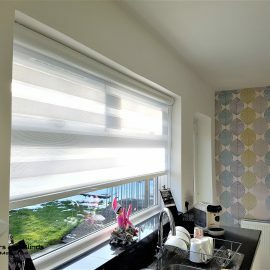 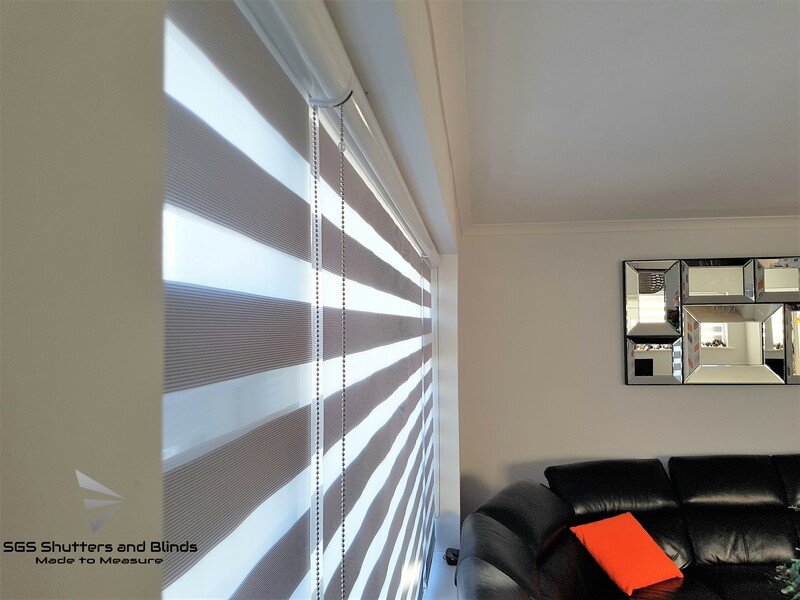 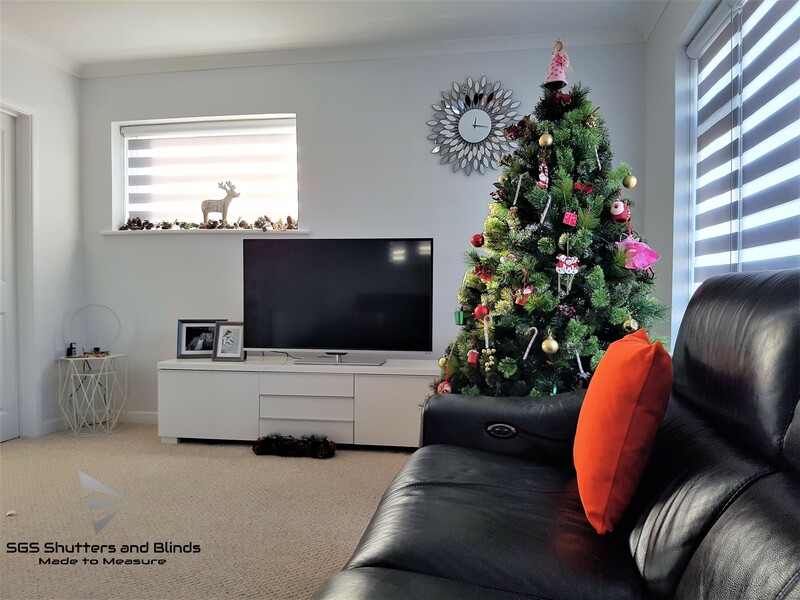 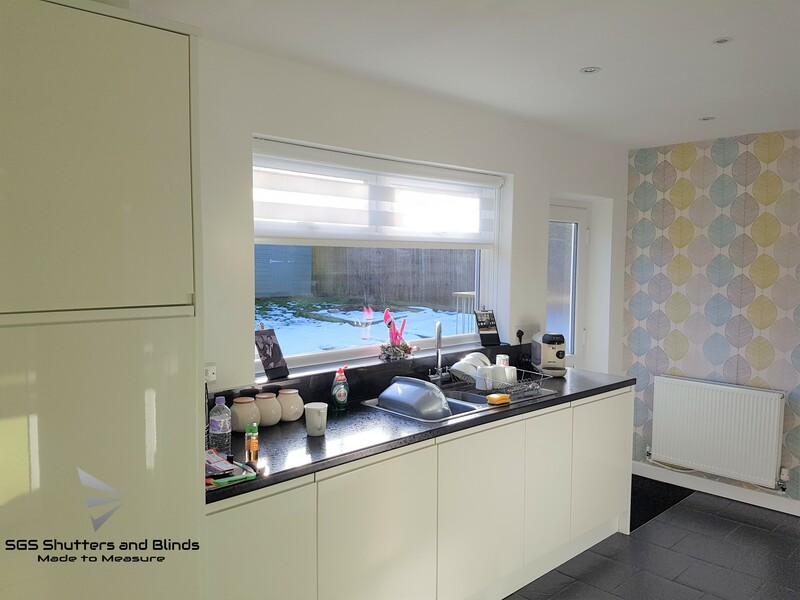 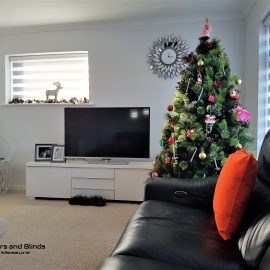 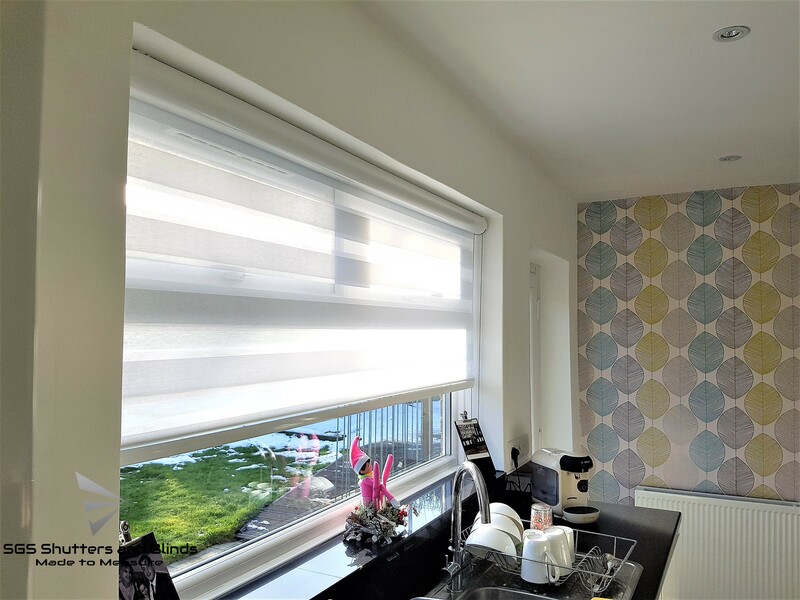 Night & Day blinds are a window dressing system, which belongs to the functional solution, which allows to regulate the diffusion of light in any interior.